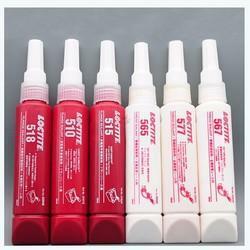 We are a leading Wholesale Distributor of 574 flanges sealant adhesive, 596 superflex red high temp adhesive sealant, 587 blue high performance gasket sealant, superflex 24 adhesive sealant, 5910 sealant adhesive and adhesive sealant from Pune, India. Sourced from one of the well established manufacturers, Henkel, our range of 574 Flanges Sealant Adhesive is widely used for sealing close fitting joints between rigid metal faces and flanges. 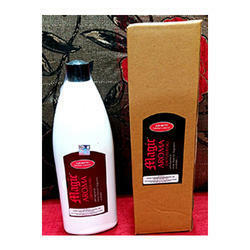 This kind of sealing is achieved due to their fast curing property. Sold under the brand Loctite®, these 574™ Flange Sealants provides resistance to low pressures immediately after assembly of flanges. Temperature Resistance (Continuous /Intermittent) 300 o F (150 O C) /N.A. 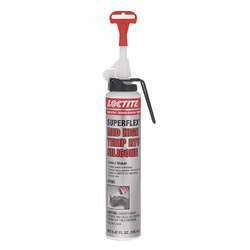 Backed by a team of expert professionals and extended vendor base, we have been able to offer a superior range of 596 Super flex Red High Temp Adhesive Sealant. 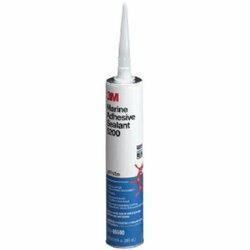 Formulated using premium quality chemicals, this single component, viscous, non-sag RTV silicone adhesive sealant finds extensive usage in automotive, engineering and similar industries. Available in 300 ml cartridge, the complete range is appreciated for its toughness, flexibility, oil-resistant, waterproof and high temperature resistance attributes. Used as a sealant and adhesive for assembly and repair of industrial furnaces, ovens, boilers, exhaust stacks and high temperature ducting. 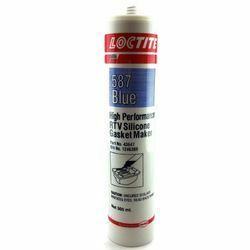 It gives us immense pleasure to offer an immaculate range of 587 Blue High Performance Gasket Sealant, which is sourced from one of the foremost manufacturers of the India, Henkel. Our business associates make use of optimum quality chemical compounds at their advanced processing unit. Highly effective, these sealants includes RTV Silicone that forms tough, flexible gaskets directly on the flange. 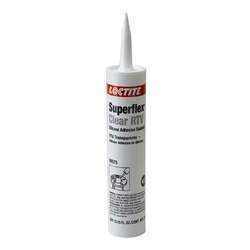 Superflex 24 Adhesive Sealant RTV Clear Silicone, general purpose, one-part silicone adhesive sealant cures at room temperature to form a tough rubber seal. 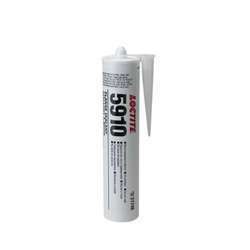 Looking for Sealant Adhesive ?